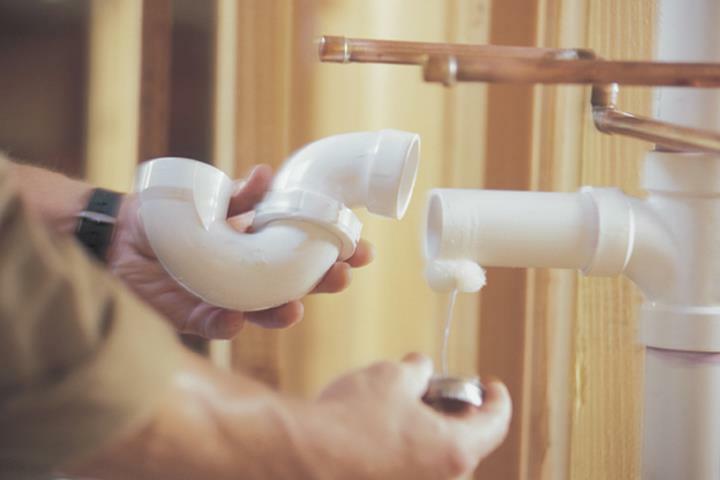 Tri-County Plumbing, L.L.C., in Chippewa Falls, WI, is Navy Veteran owned and operated and has been serving Chippewa Falls, Eau Claire, Altoona, Chetek, Menomonie, Bloomer, Stanley, Lake Holcombe and surrounding areas since 2008. 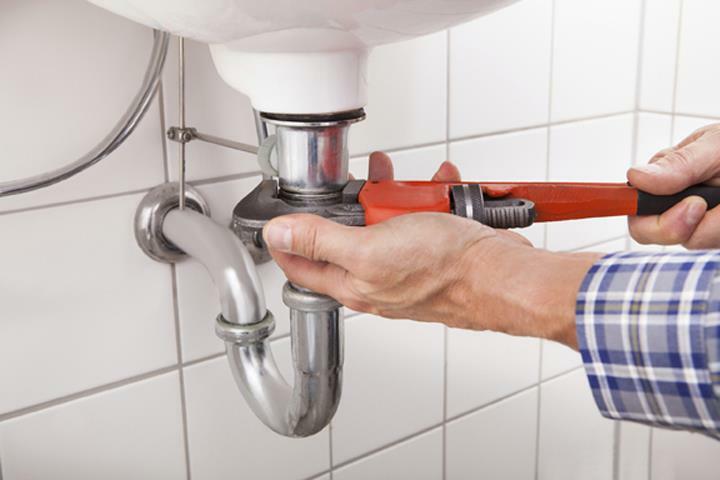 We specialize in commercial and residential plumbing, installation, service, new construction, water heaters and more. 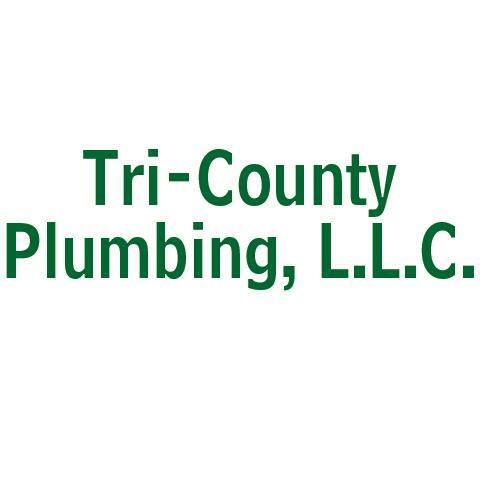 For all your plumbing needs, contact Tri-County Plumbing, L.L.C. in Chippewa Falls. Established in 2008. Tri-County Plumbing, L.L.C. is proud to serve our local area which includes Osseo, Chetek, Eleva, Strum, Fall Creek, Chippewa Falls, Eau Claire, Altoona, Augusta, Stanley, Durand, Bloomer, Lake Holcombe, Menomonie, and Mondovi. We specialize in 19 Years of Experience!, New Construction, Commercial, Residential, Plumbing, Installation, Service, and Water Heaters since 2008.